The squonk brigade is coming our way. 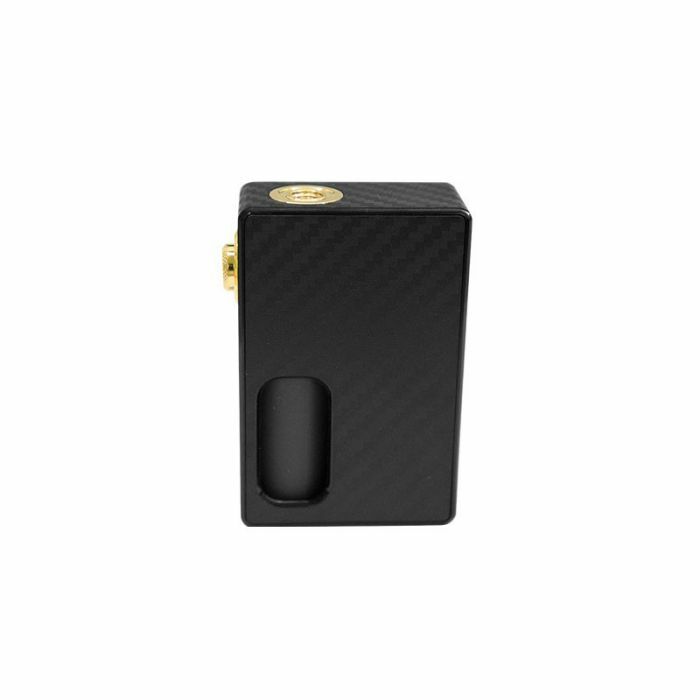 Lots of vaping brand( such as iJoy, GeekVape, CoilArt, Sigelei) has released their first squonk kit/mod in 2017. 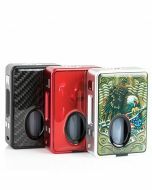 Wotofo is stepping it up with the Nudge Squonk Box Mod. The large firing button features a nifty safety lock that prevents accidentally firing when not in use. 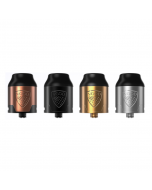 In addition to this, the magnetic back panel easily comes away to reveal a compact, internal storage compartment, which houses the 7 mL squonk bottle that comes included with the mod. How to fill juice to the juice bottle? Remove the juice bottle from the box mod, and remove the bottle cap in anticlockwise, then fill in the juice and plug the tottle back to the box mod. Safety Lock Button: Lock the fire button by twisting the fire button in clockwise; Unlock the fire button in anticlockwise.